“We Don’t Know What on Earth to Do with Him-William Nelson Pendleton” by Peter S. Carmichael. Gallagher, Gary W. ed The Antietam Campaign. Chapel Hill: University of North Carolina Press, 1999. 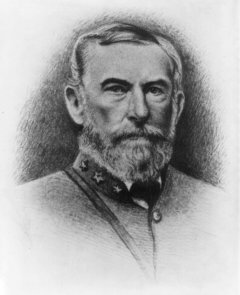 Lee responding to a suggestion by Davis that Pendleton replace Polk upon the latter’s death as a corps commander. Gregg to Jennings C. Wise complaining about the prominent role that author placed on Pendleton.